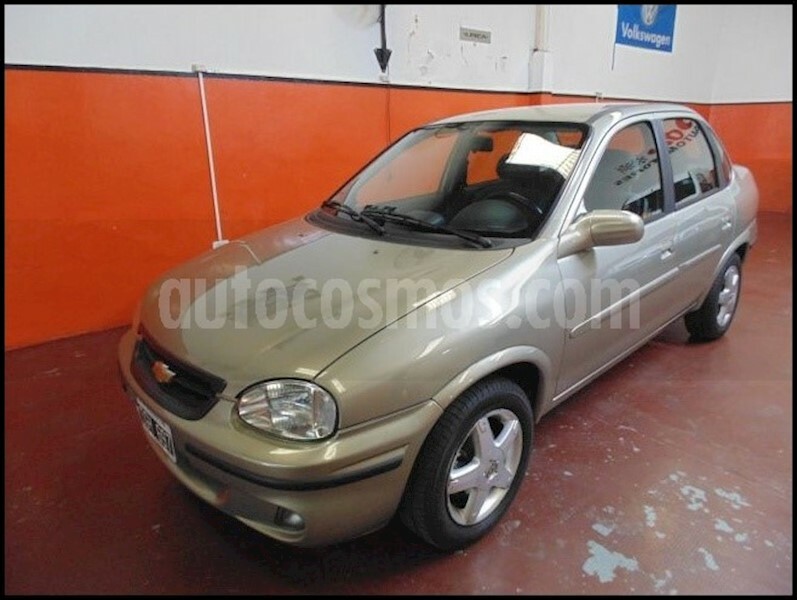 CHEVROLET CORSA CLASSIC 1.4 GLS. 4 PUERTAS. AÑO 2009. 76.000 KM. FULL-FULL. LISTO PARA TRANSFERIR. PERMUTAS Y FACILIDADES. VENDE POSE AUTOMOTORES, AGENCIA MULTIMARCA ESTABLECIDA HACE MAS DE 40 AÑOS EN EL MISMO LUGAR.